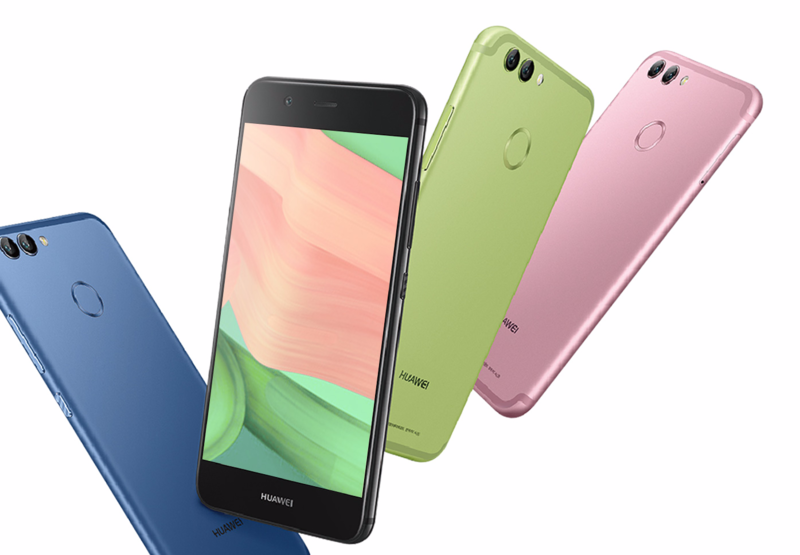 Like most phones these days, the Huawei nova 2 and nova 2 plus were pretty heavily leaked before they were announced. However, leaks don't tell the whole story, and the nova 2 and its larger plus sibling are now official. Headline features include an incredibly high-resolution front-facing camera, as well as a dual rear camera setup, but there's much more.